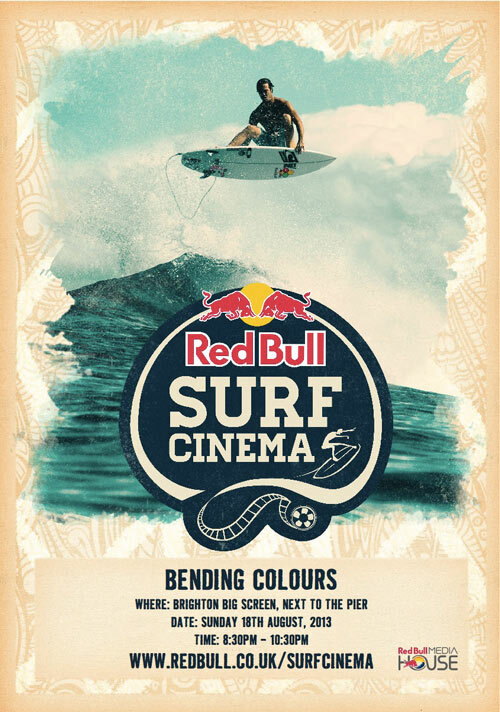 This Sunday 18th August between 4pm and 11pm, Brighton's Big Screen is hosting a Red Bull Surf Cinema takeover! The screen will play host to a number of exciting films showcasing extreme athletes from around the world, including the surfer Jordy Smith in the popular surf film Bending Colours. Red Bull has also teamed up with our local Brighton film makers, Daniel Satchell, Dready Glenn and Mat French to showcase a selection of their films on Brighton's Big Screen between 8:30pm and 9.45pm. The screen is next to the Palace Pier and the Big Wheel - Admission is Free! !